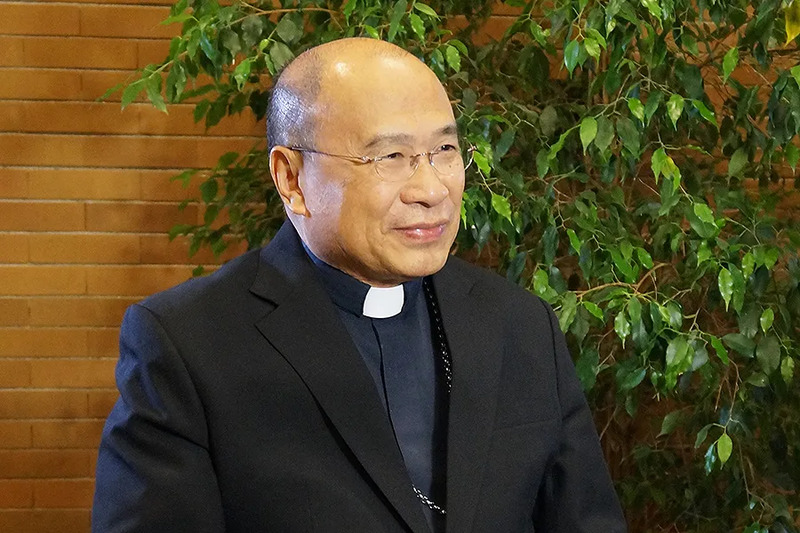 Hong Kong, China, Jul 2, 2018 / 05:29 pm (CNA/EWTN News).- The Catholic Church in Hong Kong is called to speak out in case of injustices, but it does not compete with the government, the bishop of the Chinese territory told CNA on the occasion of his ad limina visit to Rome. Bishop Michael Yeung Ming-cheung was making an ad limina visit along with the Bishop of Macau; the two territories are former British and Portuguese dependencies which are now part of the People’s Republic of China. Manila, Philippines, Jun 11, 2018 / 03:22 pm (CNA/EWTN News).- A Catholic priest in the Philippines was shot and killed in a chapel as he prepared to celebrate Sunday Mass on June 10, local police said. Seoul, South Korea, May 15, 2017 / 08:02 pm (CNA/EWTN News).- South Korean Catholics are opposing both the country’s reliance on nuclear power and the U.S. missile defense system recently established to pressure the North out of future weapon tests. A major leader of the anti-nuclear movement, Father Moon Paul Kyu-Hyn, said “getting rid of nuclear power is the only way to survive, to save ourselves, and save the world,” according to Public Radio International. A missile defense system has caused tensions between the U.S. and China as well as between China and South Korea. The country’s new president, Moon Jae-in, has emphasized his goal to solve the issues in the Korean Peninsula. Father Moon expressed his disappointed in the new Terminal High Altitude Area Defense or THAAD, which became operational on May 2 in the Korean Peninsula. 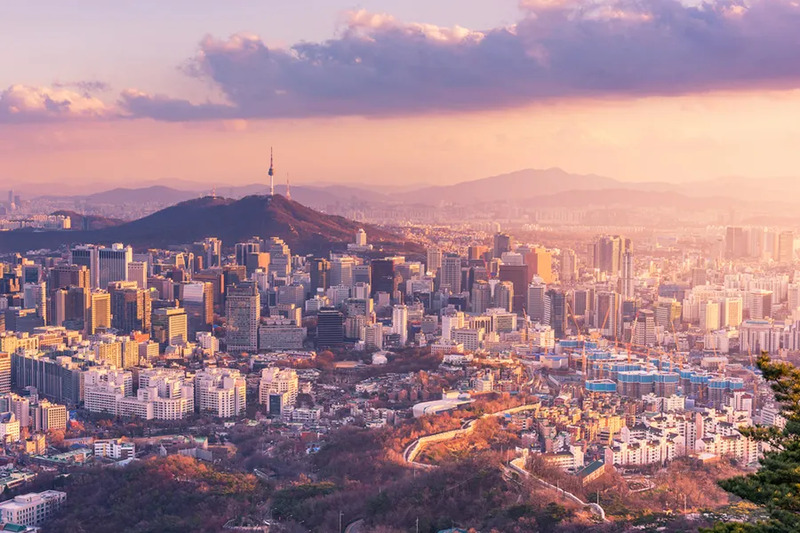 An agreement to install the system was established between the United States and South Korea’s former president, recently incarcerated for political corruption. “THAAD is a weapon of war. You can’t be for peace if you’re preparing for war,” said Father Moon, an activist who spent three years in jail for illegally crossing over into North Korea in 1989. He is now leading the charge on the anti-nuclear demonstrations participated by the clergy and lay people, who are opposed the expansion of nuclear power in all of Korea and the rest of the world. The group recently gathered in downtown Seoul to collect a million signatures for support against nuclear energy. Nearly a third of the country’s electrical consumption relies on nuclear power from over 20 nuclear reactors. Moon Jae-in, who was confirmed president this week, promised to halt expansion of nuclear power and focus on clean energy during a campaign speech in April. The push to remove nuclear power has increased in South Korea since three plants in Fukushima had a meltdown in 2011 caused by a Tsunami along the shores of Japan. The meltdown forced over 100,000 people to be evacuated from their homes, and the government is still cautious to allow everyone to return due to fears of radiation poison. He continued to say that the destruction nuclear power can cause is “directly against God’s intention,” and the movement is stressing the need to care for the environment – a need heavily emphasized by Pope Francis especially in his encyclical Laudato Si. The Pope recognized the “tremendous power” nuclear energy has gifted to humanity, but he also spoke against its dangers to the environment and the risk of being used improperly. He said a global consensus to focus on clean and renewable energy is essential for sustaining the earth. “Such a consensus could lead, for example, to planning a sustainable and diversified agriculture, developing renewable and less polluting forms of energy,” Pope Francis wrote in Laudato Si. According to Reuters, President Moon promised to ease away from nuclear energy in a campaign speech in April. The head for the president’s team on energy policy said South Korea “should move away from coal and nuclear power, and shift to clean or renewable energy-based platforms,” and that he would stop the plans to construct two new reactors in the south of the country. Nice. But in India, it’s difficult to make it possible this way.